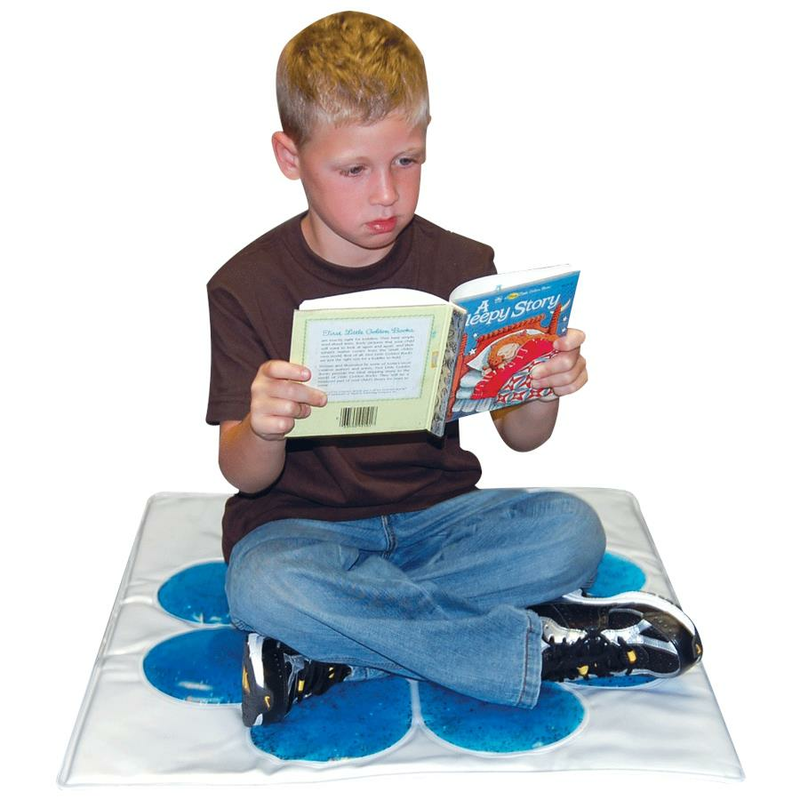 Skil-Care Flower Gel Pad works as a convenient and comfortable seating platform when used on the floor. This heat sealed vinyl gel-filled pad is used on the table as a sensory stimulation pad that will provide tactile and visual stimulation. Stimulation pad enhances eye hand coordination, improves finger strength and dexterity, and cushions against injury caused by uncontrolled motor activity. - The pad may be used on the floor or table and should be situated with the gel facing up. 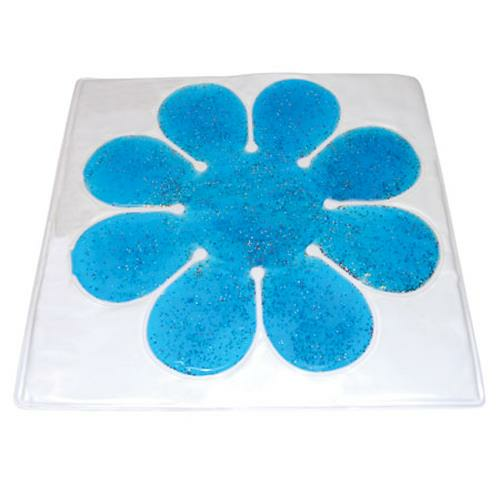 - The Gel-Flower Pad is heat sealed and can be cleaned with a mild disinfectant. Although the gel is non-toxic, medical care should be consulted if the gel is ingested. If a tear or rip is observed in the gel the unit should be discarded. These products must always be used under the direct supervision of a caregiver.